Sorting in Excel can be easy but is also time-consuming and makes it easy to accidentally scramble your data. When you want to sort by multiple criteria it can get even more confusing. Use a “Sort” object to define a list of sorting criteria. 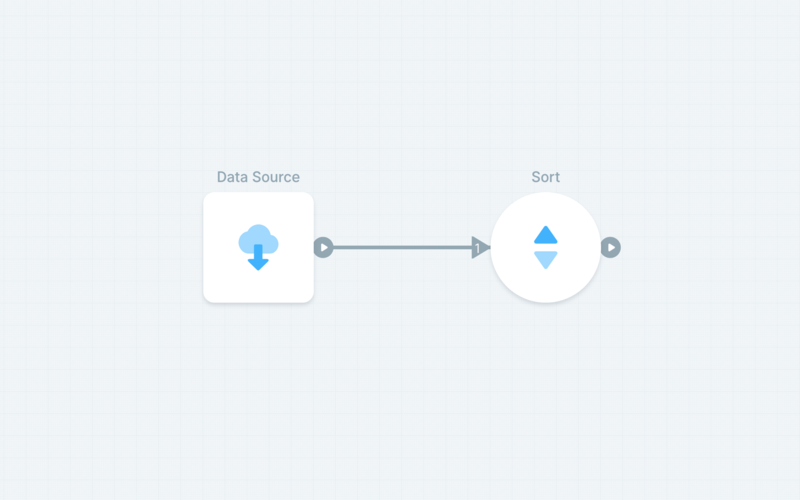 The “Sort” object will sort your data according to the rules you define in order and it will automatically update whenever new data comes in.